Tight But Loose » TBL ISSUE 43 – ANOTHER TBL OUTPOURING! 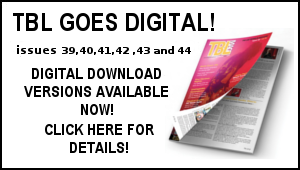 Home » TBL ISSUE 43 – ANOTHER TBL OUTPOURING! 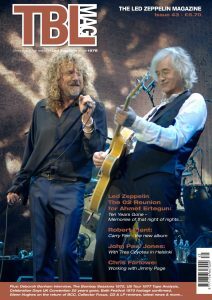 THE NEW TBL ISSUE 43 – OUT NOW! 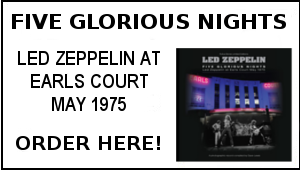 Jefferson County Civic Center, Birmingham Alabama, Wednesday May 18, 1977. 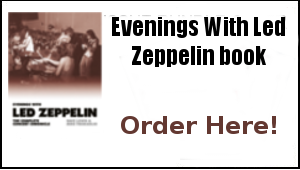 Scott Heck reviews the Ally Pally Hard Rock Daze box set. Jimmy Page The Black Crowes – Live At Jones Beach – RSD Exclusive ten inch on marbled black and white vinyl reviewed. 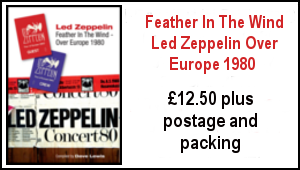 Plus Cliff Hilliard Collection Latest/Led Zeppelin and John Bonham honoured with Blue Plaques/Yardbirds ’68 release due/A vintage clipping of a Jimmy Page news story from 1965 surfaces, latest news and more.